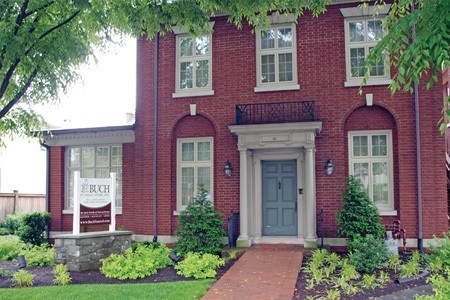 A historical landmark on Market Square in the heart of town, Buch Funeral Home is a part of the fabric of the Manheim community. 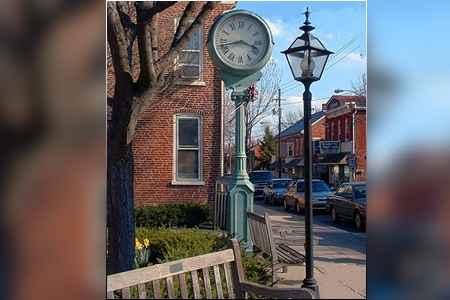 The town of Manheim displays its rich history through early log cabins lining its streets, as well as buildings displaying the late Victorian and early 20th century styles. 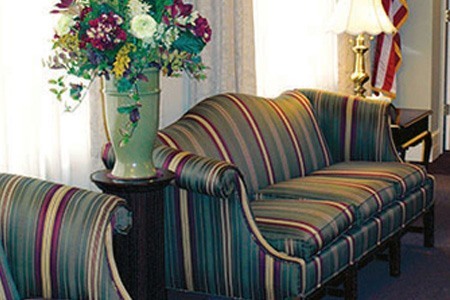 The town is home to quaint B&Bs and modern hotels, cozy neighborhood restaurants and a picturesque town square that hosts events throughout the year. 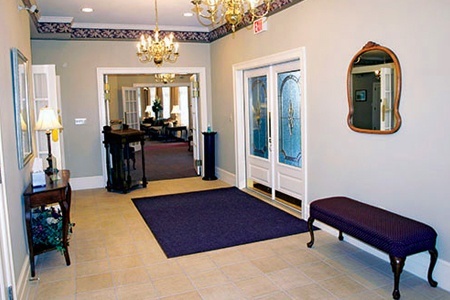 Since 1899, Buch Funeral Home has remained one of these landmarks that has been a constant reminder of the ongoing commitment and dedication by the funeral home to families who seek comfort during difficult times. 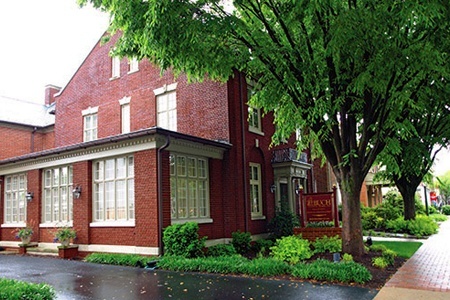 Originally owned by the Beck brothers along with their Lititz location, the Manheim funeral home was sold to John F. Buch, an employee of the funeral home for twenty years and renamed Buch Funeral Home. In 1992, he hand-picked the current owner, Theodore J. “Ted” Beck, to take over. Ted, a seventh generation funeral director, continued the tradition of caring service to Manheim and the surrounding Lancaster County community. 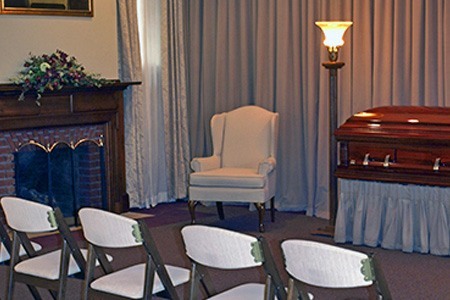 The Buch Family of Funeral Homes has been Faithfully Serving Families For Over A Century and offers services from traditional to contemporary funerals, cremation and memorial services. 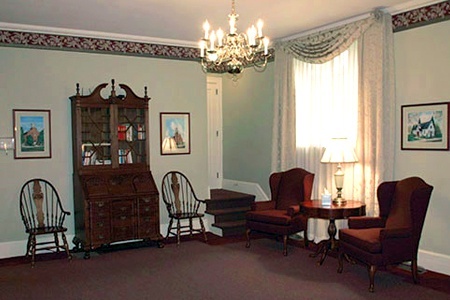 Buch has three locations in the Lancaster County area including Buch Funeral Home in Manheim and Mount Joy, as well as the Buch Funeral Home & Cremation Services in Lititz. The funeral professionals at Buch take special pride in the many local programs they participate in to build a better community.